Foam-padded armrests are fully detachable. 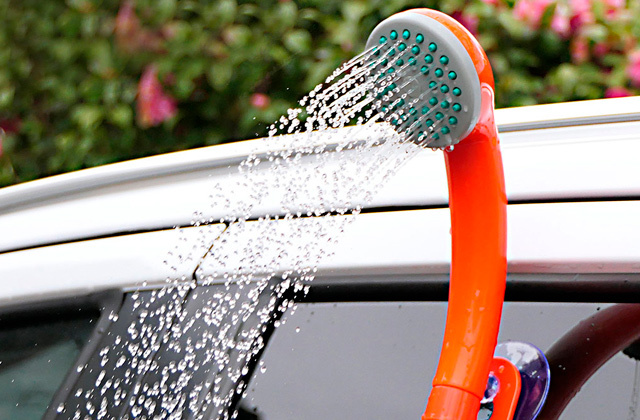 Hence, you can take them off and wash when needed to keep them good-looking. It might take you some time to get the hang of the folding process. Although this model is marketed as a camping chair, it is in no way inferior to conventional chairs and armchairs in terms of comfort and stability. 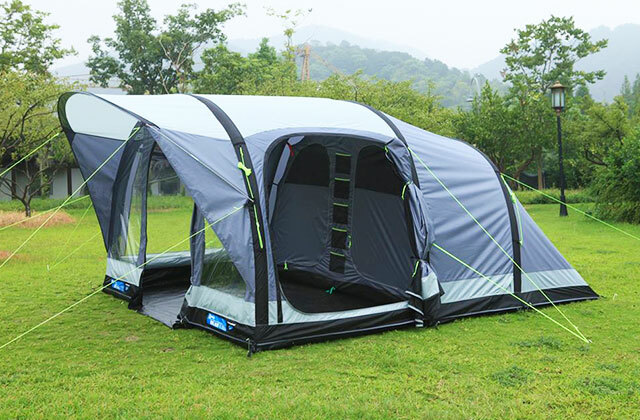 In addition, it boasts a foldable design, allowing you to use it both at home and during outings and leisure trips. A handy pocket on the back will hold all of your necessities and valuable things within easy reach. The chair has no legs. 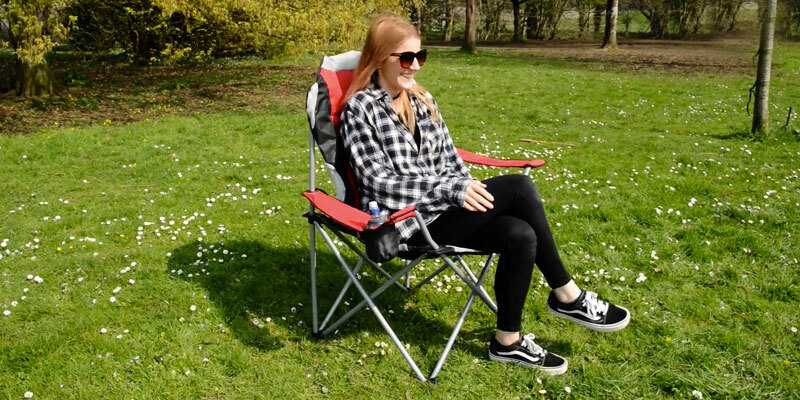 Lightweight and fully-opening convertible design are what stand the Outwell camping chair out from the pack, making it suitable for all sorts of events and outdoor parties. Anyone who loves to spend time outdoor should appreciate its convertibility. Thanks to height adjustment option from 64 to 68 cm, this chair will perfectly suit people of different heights. 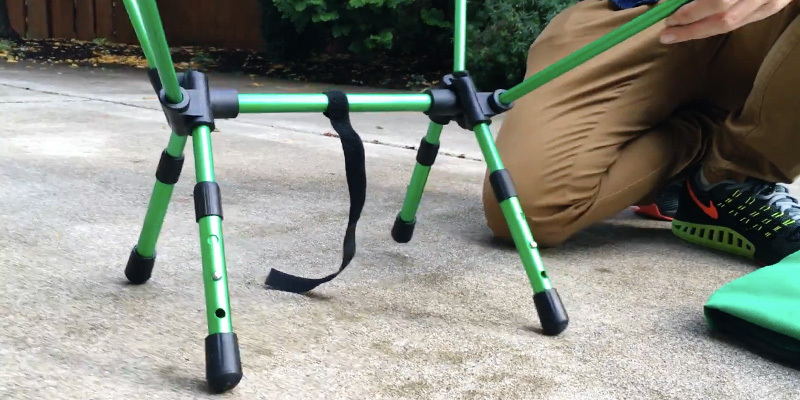 An affordable and lightweight camping chair from Trekology will be a great option for those keen on hiking, trekking, backpacking, mountaineering, and tailgating. Compact and foldable, it won't add too much weight to your travelling luggage. A criss-cross frame construction contributes to the stability, allowing you to place the chair even on uneven surfaces. A carry bag looks rather flimsy. 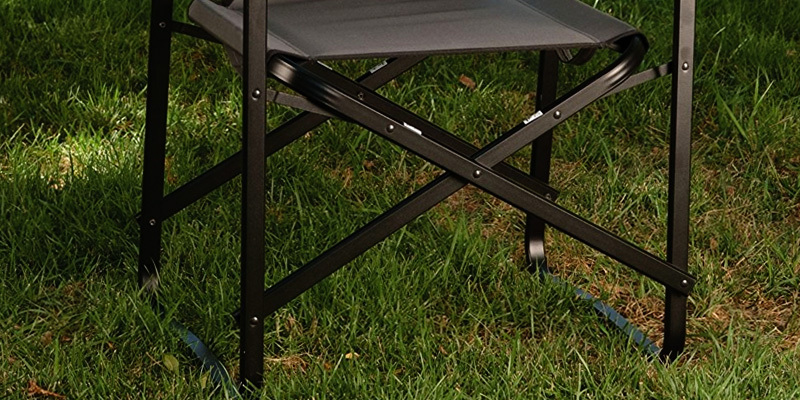 Unlike many other folding camping chairs, this model is truly spacious. It features a high backrest and a wide seat, which makes it a comfy seat to use in the yard. When folded, it doesn't take up much space and it easily fits a car trunk so you can transport it conveniently with you when needed. The included anchoring peg lets you securely fix the item to the ground, to avoid flittering on windy days, while a safety buckle will prevent air leaking even under the load of up to 180 kg. It will take you some time to get the hang of inflation process. 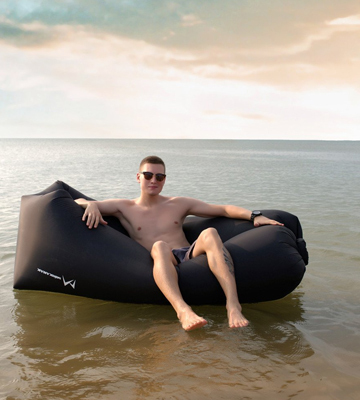 Suitable for the use both on the ground and on water, this super comfy and relaxing inflatable sofa will become a real find for those who like lounging on the beach or simply leisurely relaxing on the patio on a sunny day with a refreshing beverage and a favourite book. It will add comfort to all your outings. 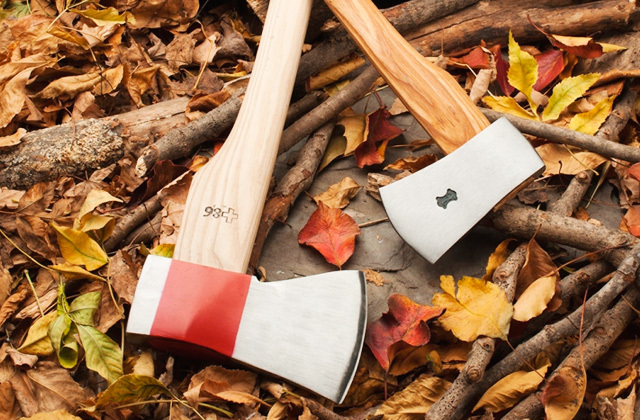 When it comes to Coleman, it’s always about robust design, exceptional durability, and users' comfort. The Deck Chair is not an exception. A rugged powder-coated aluminium frame is strong and extremely durable, and the seat made of breathable 600D polyester fabric is resistant to tear and abrasion. The whole construction is solid and has an impressive weight capacity of 120 kg. 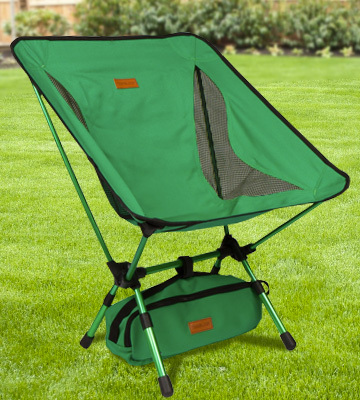 At the same time, this camping chair is much lighter than other models of this type and weighs only 2.6 kg, which makes it super portable. 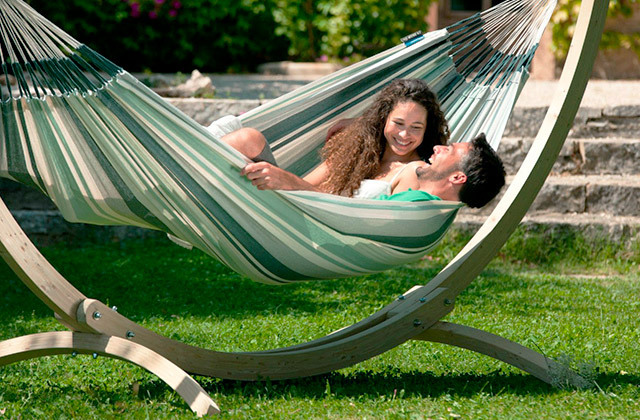 This Deck chair provides exceptional comfort for users. The seat is ergonomically-shaped and features a gently sloping back with a padded backrest for added support in the spine. 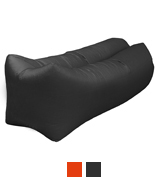 Foam-cushioned armrests add comfort and allow you to maintain a proper posture while sitting. Besides, they are removable and machine-washable. Although the seat is not removable, it is easy to clean with a wet sponge. When not in use, the chair neatly folds down for convenient storage. In addition, there are two pre-attached carry straps, saving the need for an extra carry bag and making transportation a breeze. Owing to legs with scissors action and straightforward design, this chair looks like a famous director’s chair. Though you won’t have to call “Action!“, you can lean back and lounge in comfort wherever you are. Taking just seconds to set up and collapse, this sturdy and comfortable camping chair from Coleman will suit all your outdoor activities, be it a weekend in the mountains or a get-together with family and friends in your backyard. 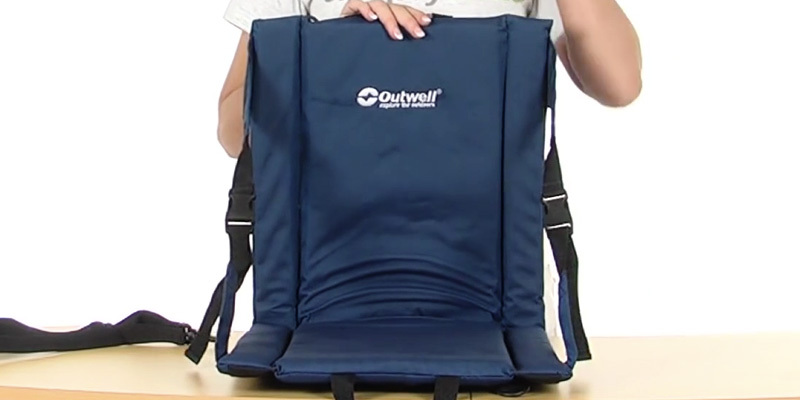 At a glance, you’ll hardly believe that the Outwell Lightweight Camping Chair is a real chair, since when it's folded, it looks more like a kind of a bag. But you’ll be impressed with how functional and convenient it is. The first thing you will definitely like about this model is its simple and compact design. Requiring no assembly, the chair opens and folds in a way similar to opening and closing a book. When folded, it takes very little space for storage, and you can easily carry it on your shoulder thanks to a special detachable shoulder strap. Yet, when needed, it can be converted to a pretty spacious seat in a matter of seconds. 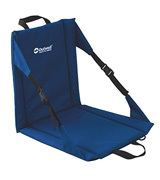 Along with compactness and exceptional portability, another obvious advantage of this model from Outwell is its ultra-light weight provided by a frame-less construction that makes it one of the lightest camping chairs on the market. However, the weight of only 0.8 kg in no way compromises its durability and performance. Despite its very low weight, the seat can accommodate a person weighing up to 100 kg. Such a high weight capacity is ensured by a well-balanced design and premium-quality materials the chair is made of. If you still wonder how a chair with no legs might be comfortable, try the Outwell and it will dispel all your doubts once and for all. Adjustable side straps will let you find the best sitting position while the backrest will comfortably support your back. On top of that, the chair opens 180 degrees and can be used as a beach mat. The only inconvenience you might face is that such design is suitable mostly for flat surfaces. 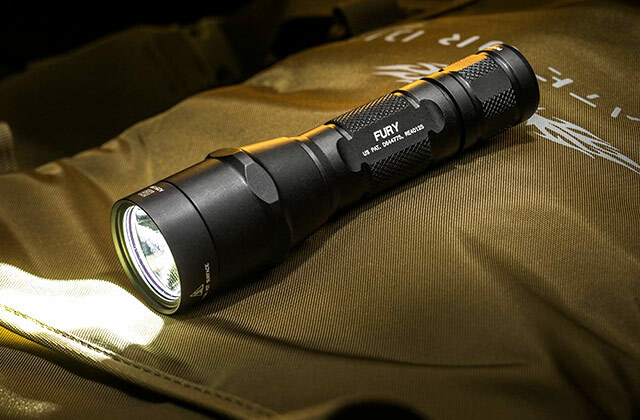 Overall, this model is great for outdoor cinemas, festivals, concerts, beach parties, and picnics in the park. If you look for a compact chair for your outdoors and leisure activities, take a look at the Trekology Yizi Go. It weighs less than 1 kg and compactly folds into a handy pouch, offering the portability you need for your backcountry trips. Along with super lightweight design, the Trekology chair boasts the best-in-its-class durability. A rugged X-shaped frame produced from aerospace-grade aluminium tubes with solid connectors is designed to endure the load up to 135 kg, ensuring outstanding sturdiness and stability. The seat of top-quality 600d Oxford polyester further enhances overall chair durability. This fabric is strong, wear- and tear-resistant, easy to clean and, which is not less important, does not fade over time. 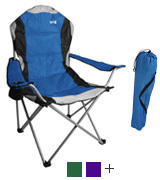 Think a compact camping chair without armrests is not convenient to sit on? The Trekology proves different. The ergonomic seat will perfectly contour your body, keeping your spine duly supported. It is deep enough to let you sit in comfort and features breathable mesh inserts to cool you on the hottest days. Moreover, this model has three adjustable heights (64 cm, 66 cm, 68 cm), which makes it suitable for kids and adults alike. Easy-to-set-up, portable and versatile, the Trekology lightweight camping chair is a perfect choice for hikers, backpackers, tailgaters, fishermen, concert goers, and adventurers. 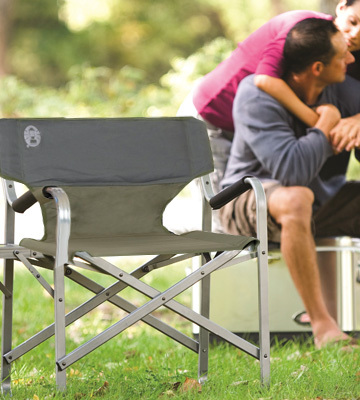 While many other manufacturers of camping chairs set sights on lightweight design and portability, Trail has focused on exceptional users' comfort while designing its Kestrel Deluxe chair. Packed with all the features you’d expect from a first-class camping chair, this model also offers the luxury you won’t find in many other similar models. See for yourself. The chair comes fully assembled and complete with a carry bag for hassle-free handling and transportation. And what will attract you right away is how easy it is to set up. It unfolds with a single movement of your hands, requiring no extra efforts. A robust tubular steel frame is extremely durable, while crossed legs contribute to overall sturdiness and provide superior stability on different surfaces, be it grass, gravel, ground, tiles, parquet, etc. 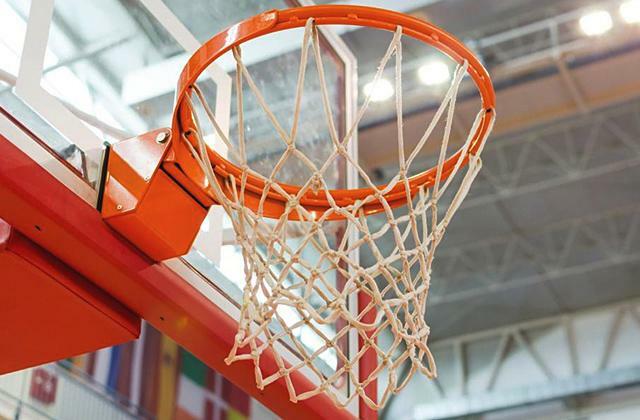 The whole construction is designed to endure the weight up to 120 kg. For your long-lasting comfort and convenience, the Kestrel Deluxe is equipped with a padded seat and back. Yet, unlike other models, it boasts a super large seat that gives you more wiggle room and a much higher backrest for added neck and spine support. 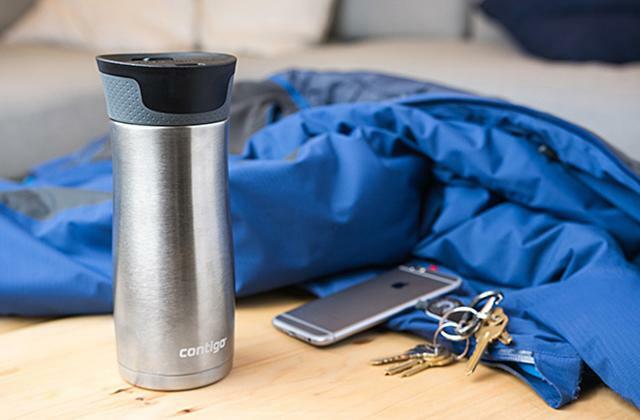 Besides, in the right arm, there is an insulated cup holder to keep your drinks cool and within easy reach. Hence, you can sit back and relax, enjoying your favourite refreshing drink. Easy-to-carry, comfortable and dependable, this extra-large camping chair from Trail will cater to all your portable seating needs. Whether you plan to spend a day on the beach, go to an open-air concert or music festival, watch a football game or simply sit near the fire at the campsite and roast marshmallows, the Kestrel Deluxe will become your best companion. 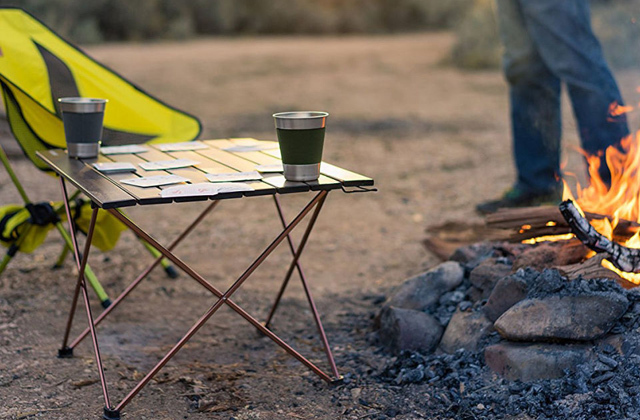 At the very first glance, it becomes obvious that the Minkanak is much more than a mere camping chair. Actually, it is not a chair but a full-size inflatable sofa that creates a great place for lounging and chilling with comfort. Think an inflatable design is not durable enough for outdoor use? Not at all! 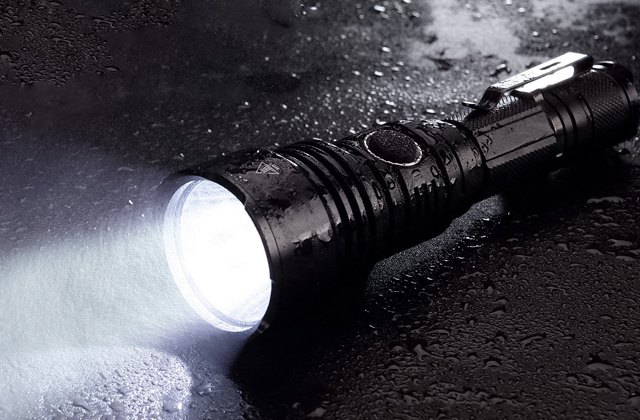 This model is made of super strong, thick, and puncture resistant premium-quality 210T nano nylon. 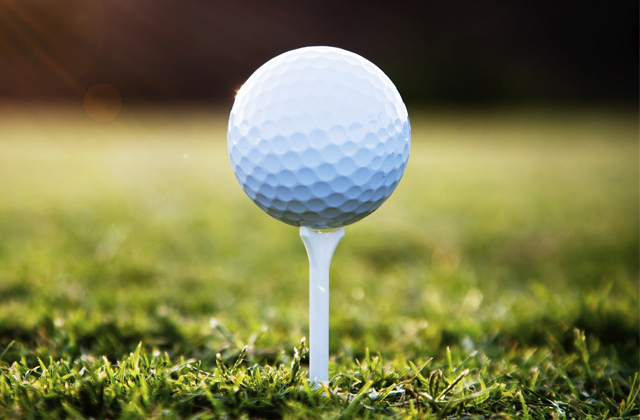 Hence, it can be easily used on any kind of surface, be it ground, sand, grass, or even rocky terrain. Moreover, despite its inflatable design, the item it is very quick and convenient to set up and feels sturdy and supportive both to sit and to lie on. What will impress you even more is that it needs no pump to get inflated, unlike other inflatable camping chairs. All you need is to fully unfold the lounger, open the air inlet as wide as possible, and run against the wind for several seconds to get enough air inside. Then close the opening and roll up the end as tightly as possible to prevent air leaking. That’s it! Now you can enjoy sunbathing on the beach or simply lounging in the backyard or use it as an inflatable mattress to drift in the sea or in the pool. In the package, you will also find an aluminium alloy stake peg to anchor your couch to the solid ground on windy days. Though the Minkanak features no frame, it boasts a decent weight capacity of 180 kg when inflated and is large enough to comfortably accommodate one or two adults or several kids. When deflated, it weighs only a bit more than a kilo and compactly packs into a handy carry bag included in the set for convenient storage and easy transportation. As functional and portable as it is, the Minkanak inflatable lounger will become your best companion for beach or pool parties, beach festivals as well as for tailgating, family camping and any other leisure outings. 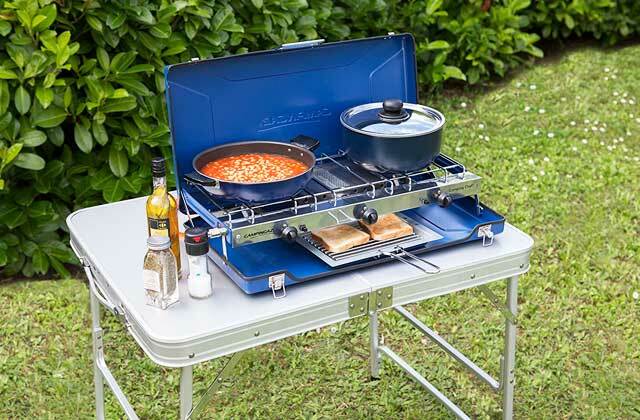 Camping is always about fun and positive emotions. 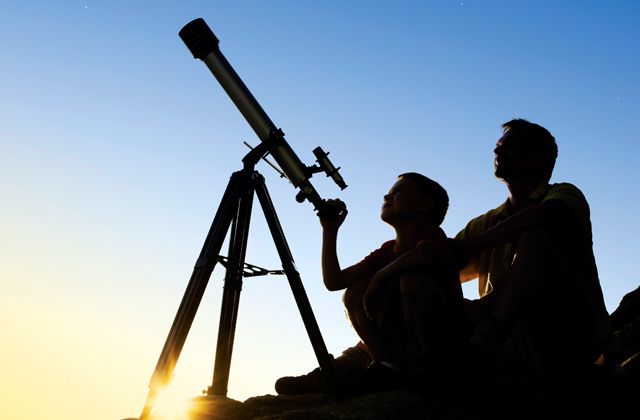 When you are ready for an outdoor adventure, do not forget to make up a list of necessary supplies and equipment to enjoy your leisure time to the maximum. The camping checklist will vary depending on the type of camping and activities you plan but usually, it includes a tent, a camping table, bug sprays, a first aid kit etc. 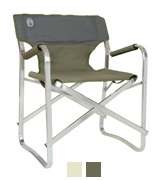 One more essential camping attribute designed to add comfort to your outdoors is a camping chair. 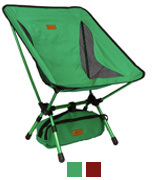 Camping chairs are portable, easy to set up and usually fold for convenient storage, handling, and transportation. They don't take up a lot of space in a trunk, besides, a lot of them can be attached to a backpack. 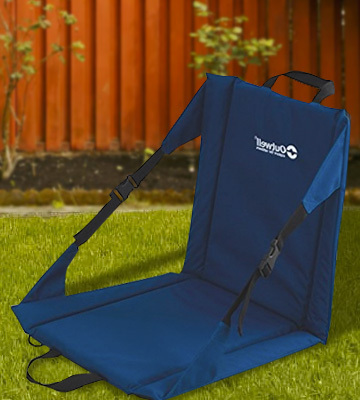 Being perfect for camping, picnics and other outings, camping chairs are also great for at-home use. You can set one on a patio, near the pool or in the garden and enjoy your weekend with a cup of iced tea in hands. 1. Folding chair, Wikipedia. September 27, 2016. 2. Laura Lingeman How to Choose the Best Camping Chair, OutdoorGearlab. September 28, 2015. 3. How to Choose Chairs for Camping, eBay. March 16, 2015. 4. 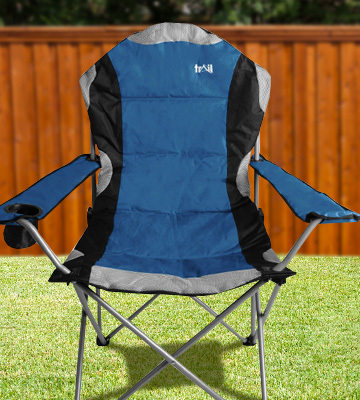 How to choose a camping chair, HubPages. August 20, 2016. 5. HOW TO BUY CAMPING CHAIRS, The Clymb. 6. Mark Anders Packing Checklists for Camping Trips, Boys' Life.